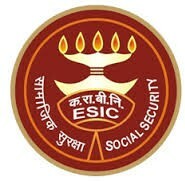 Employees’ State Insurance Corporation has invited applications for several posts of Junior Hindi translator on regular basis by direct recruitment. A total of 62 vacancies are up for filling for eligible and qualified candidates. Break up of vacancy has been given below.